2/5 I find the ease of use of make up really important. 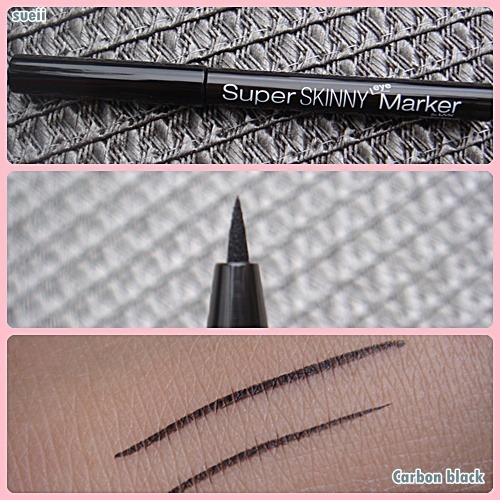 I don’t like this eye liner because of the coats I need to apply to make it really black. It just takes too long to line your eyes.